The land around Deception Pass was originally allocated and used by the military. 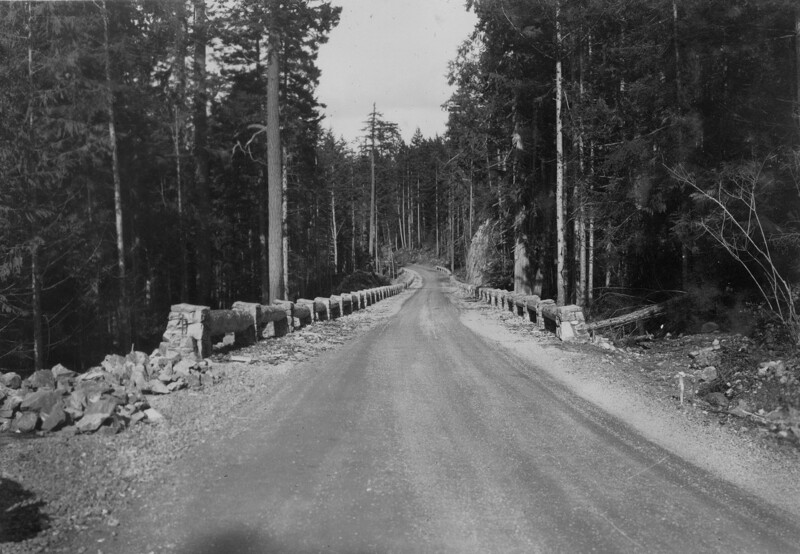 After World War I that was not needed anymore so the land was committed to Washington State Parks on March 25, 1922. 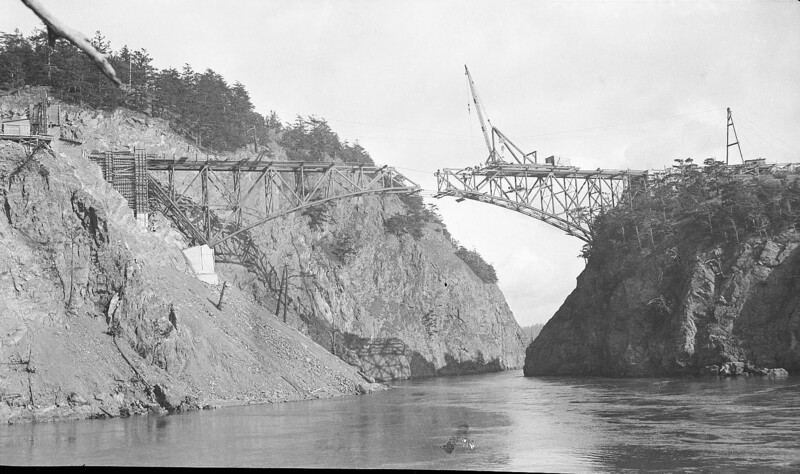 The deed transfer was officially signed on February 11, 1925 by President Coolidge, and this officially created Deception Pass State Park. At this time there was no funding, management, or facilities even though the area was regularly visited. After years of little to no funding and problems at the National level did Washington State Parks receive any help. 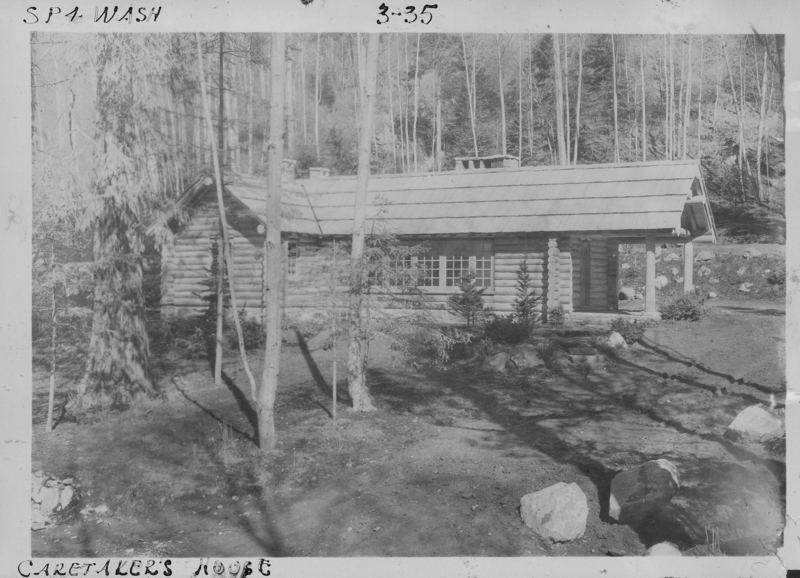 Deception Park State Park’s history is deeply rooted in the Civilian Conservation Corps (CCC). 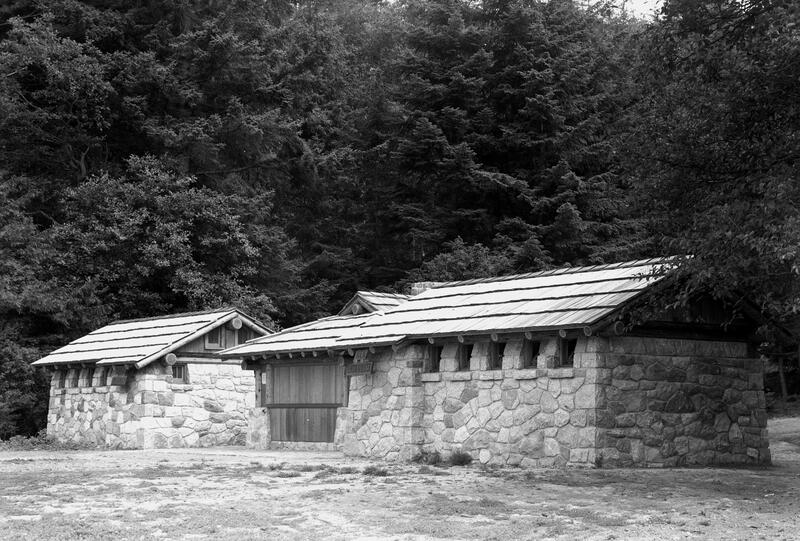 The CCC’s work in Deception Pass State Park was imperative to the Park’s success. Before corps-members arrived to start any kind of work, the area was still regularly visited without the accommodations we are used to today. Since there was no Park staff, all the work was planned and supervised by the National Park Service. 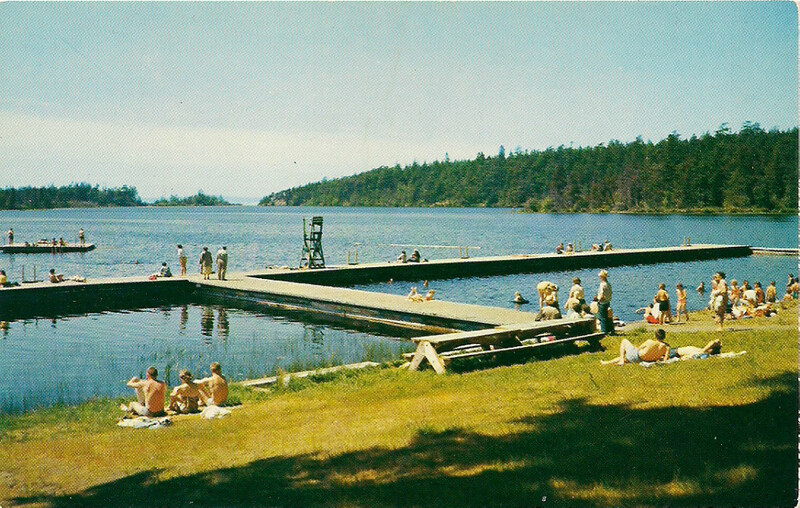 Two camps were established, one at Cornet Bay on the south side of the Pass and one at Rosario Beach on the north side. Once the camp areas were cleared and fully operational, the corps-members began working on the surrounding Park projects. The structures built followed a non-intrusive ethic that had a naturalistic design or “rustic” design. The park planners wanted structures, trails, and benches to blend in as much as possible. The plans they developed called for the focus of activities to be at the beaches and North Beach in particular. When you visit today you will see these areas of focus have changed a little. 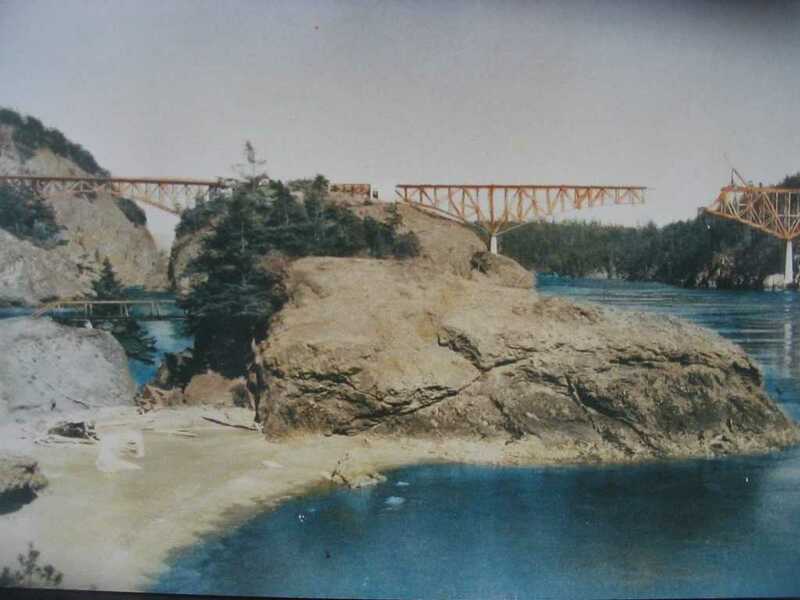 Most obviously is the obsession with the Deception Pass Bridge. highway every day! More visitors came to Deception Pass State Park because it was close to urban areas so city dwellers in search of recreation could easily visit. The scenery of the area was amazing to many people but scenery is more than just beauty, it must also include the basic creature comforts people enjoy. 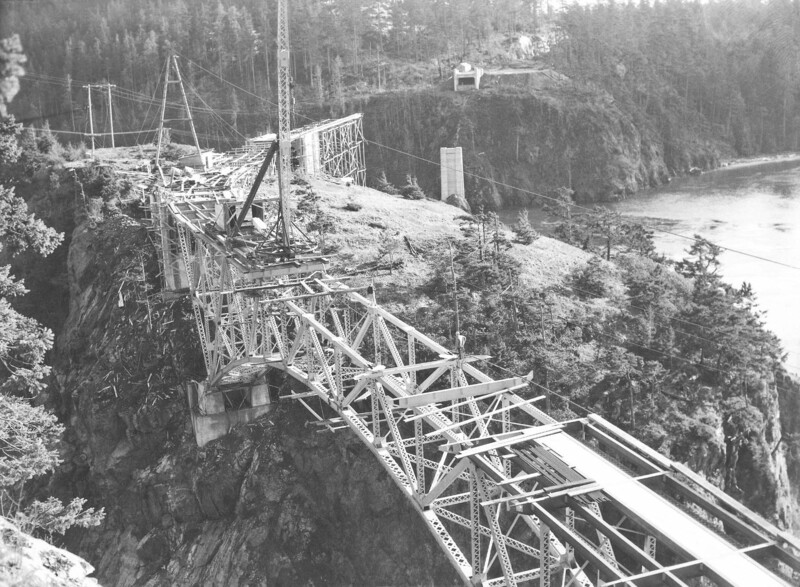 This includes the structures built by the CCC as well as the Deception Pass Bridge. 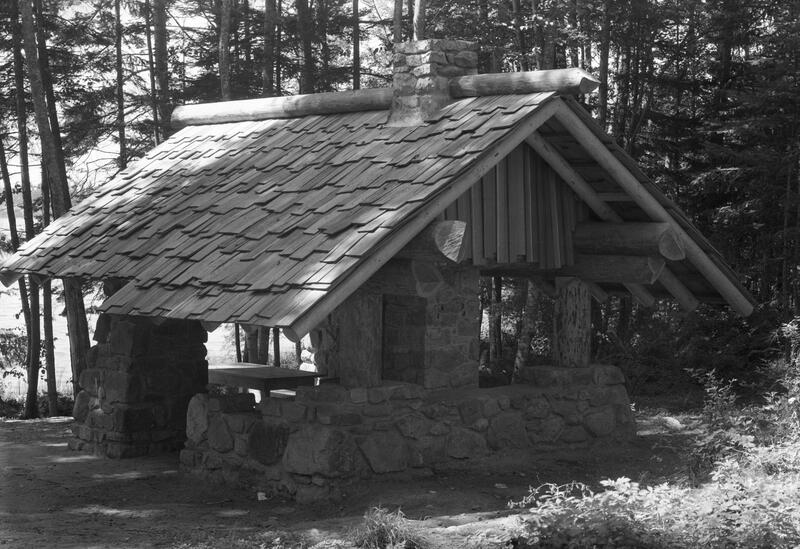 Over 80 years later, work done by the Civilian Conservation Corp can still be seen in this region, and some of the best structures remain in Deception Pass State Park. 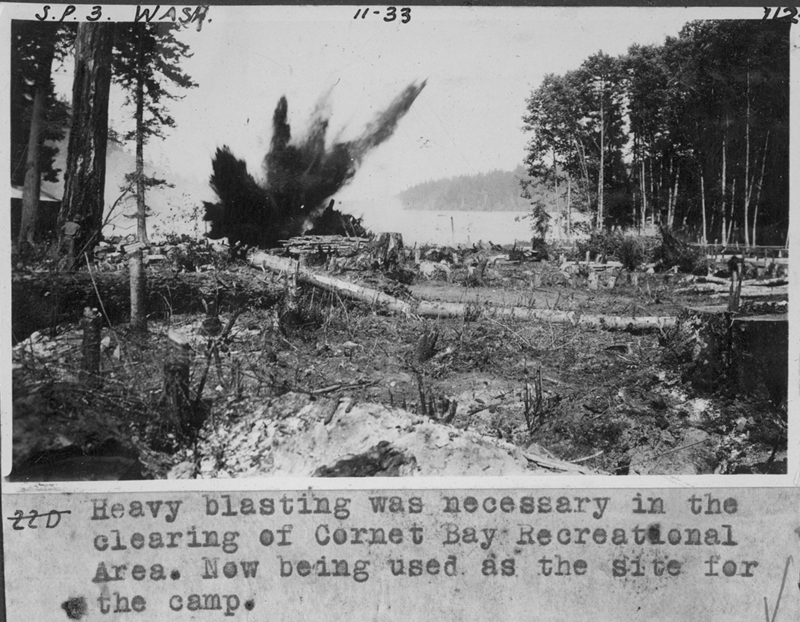 If you are a researcher or have specific questions about the history of the park, contact Deception Pass State Park Interpretive Services at (360) 675-3767 x 31.